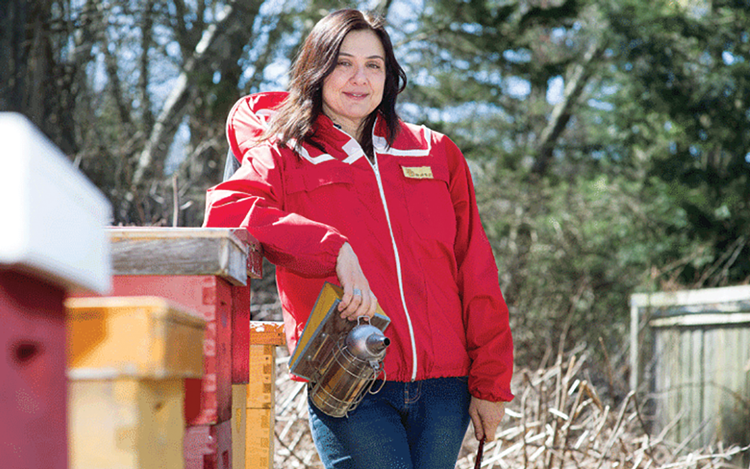 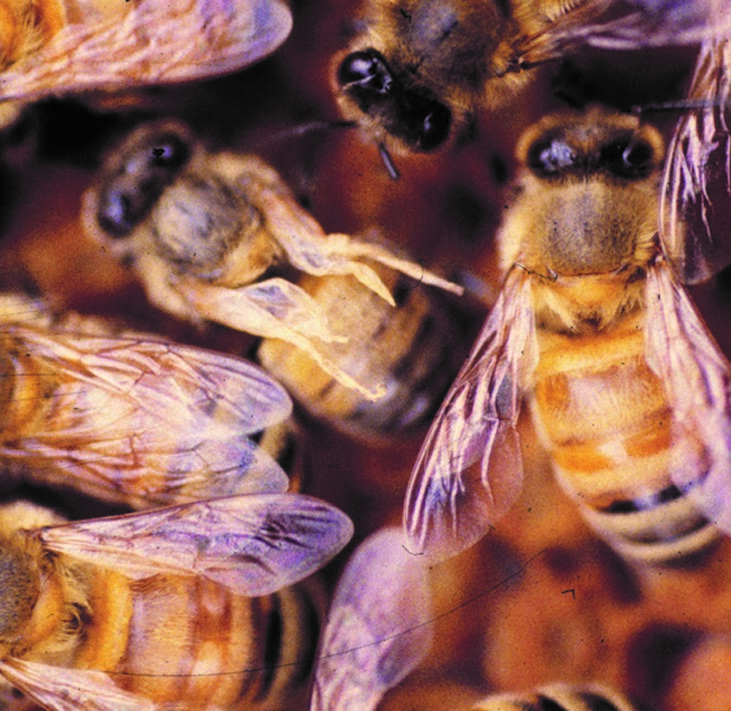 When she was born, Marina Marchese must have entered the world taste buds first, because that is the way in which she entered the world of bees and honey, and how she hopes to help you understand it, too. 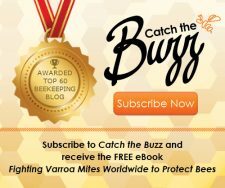 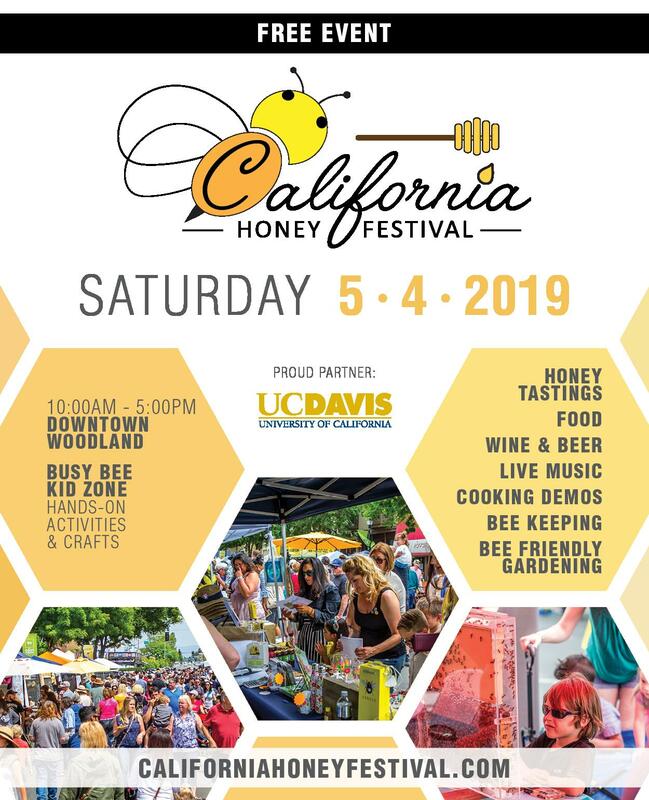 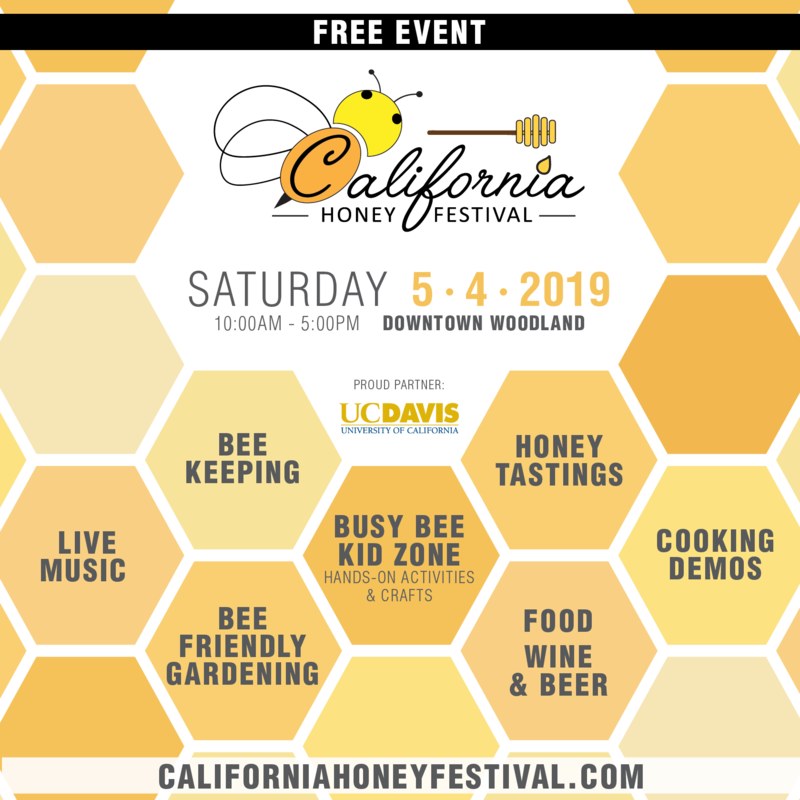 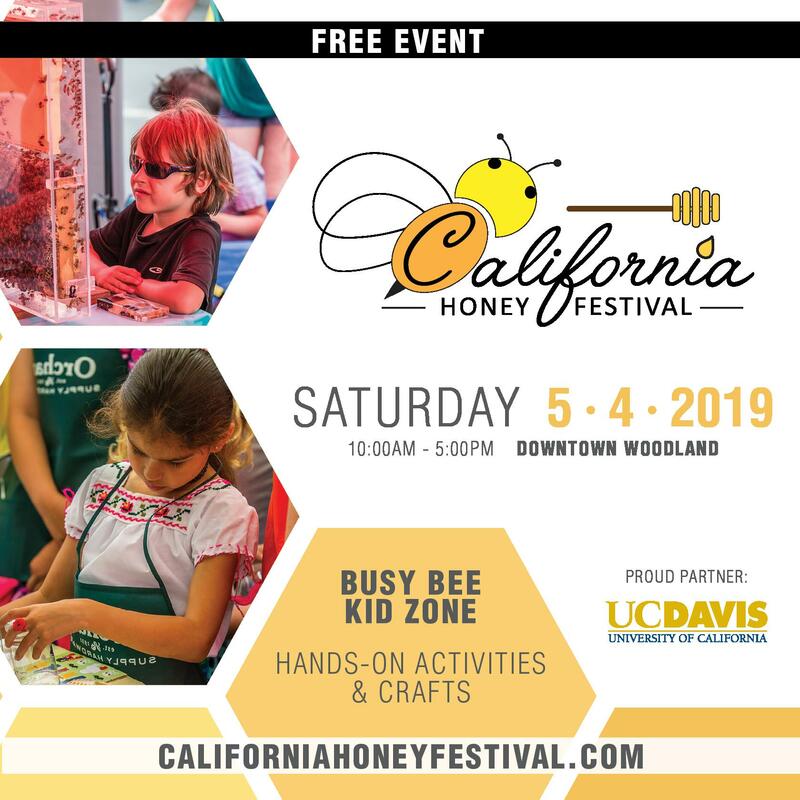 Marina is an author (Honeybee: Lessons from An Accidental Beekeeper, and co-author with Kim Flottum of The Honey Connoisseur: Selecting, Tasting, and Pairing Honey), designer, trained expert in the sensory analysis of honey, and founder of the American Honey Tasting Society. 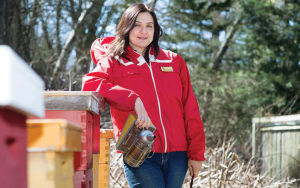 Every year she trains beekeepers in tasting and evaluating their products, and to see the world of honey through a new lens. 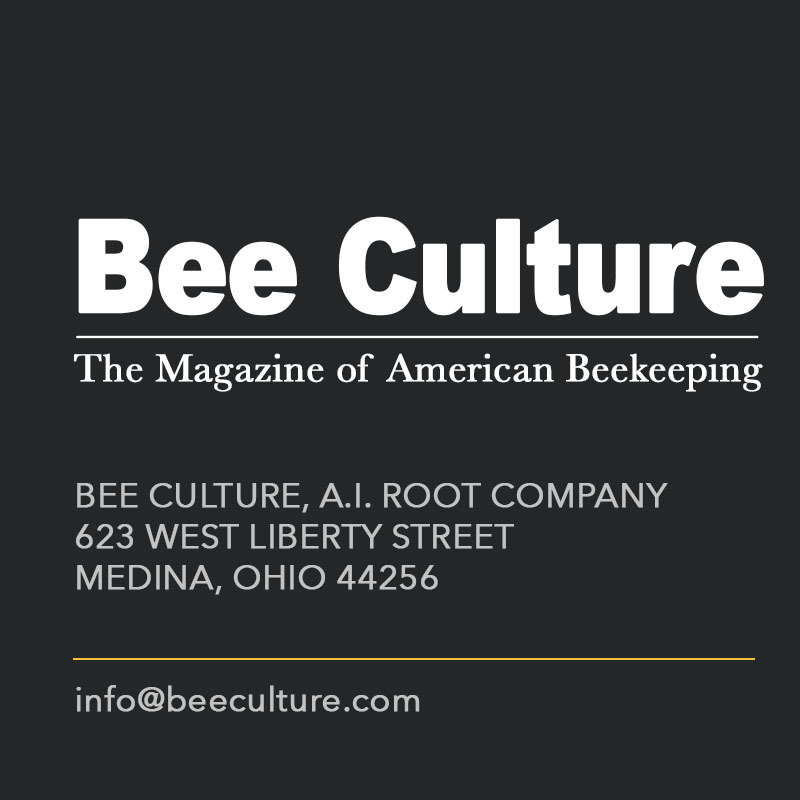 She is a honey sommelier, an expert in tastes and pairings and beautiful experiences only available through the shared work of human and bee. 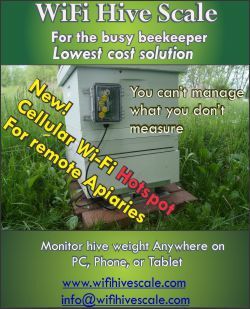 In cities, yes, or online? 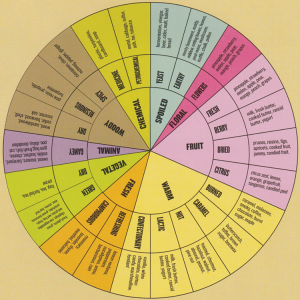 Like the Tasting Wheel that breaks out a wider vocabulary and set of concepts for tasting and comparing honeys! If we don’t respect it, they don’t respect it. Toni Burnham lives and keeps her bees on roof tops in Washington, DC. 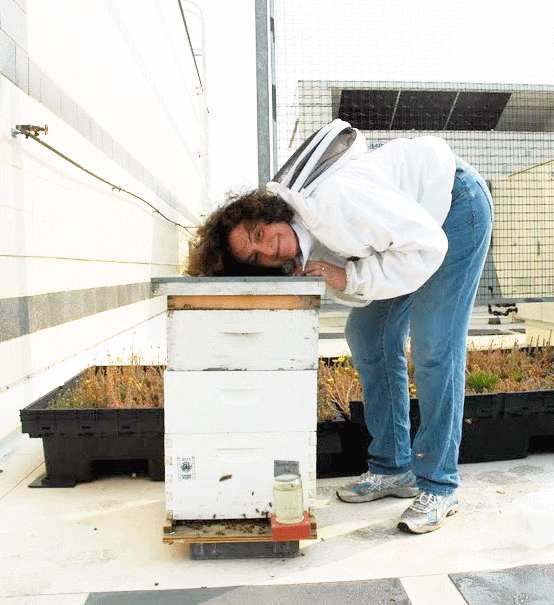 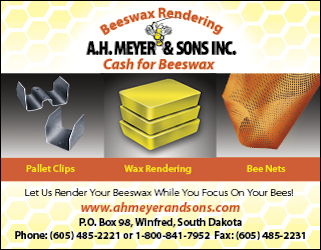 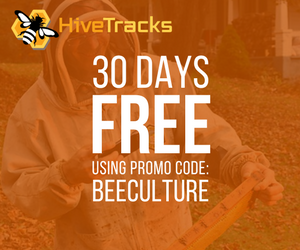 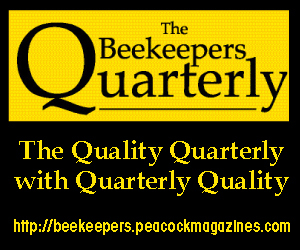 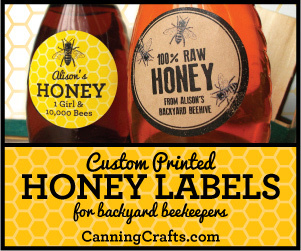 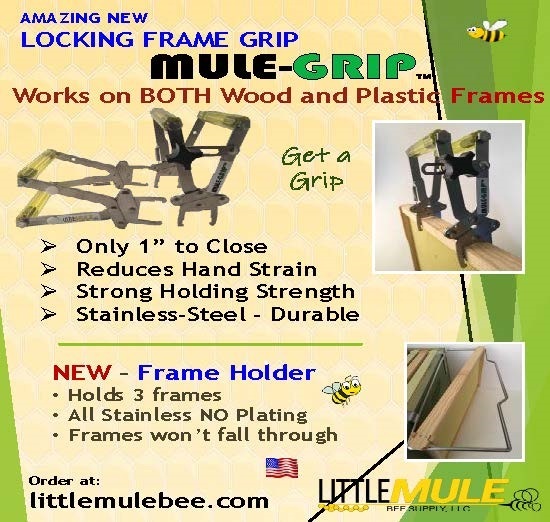 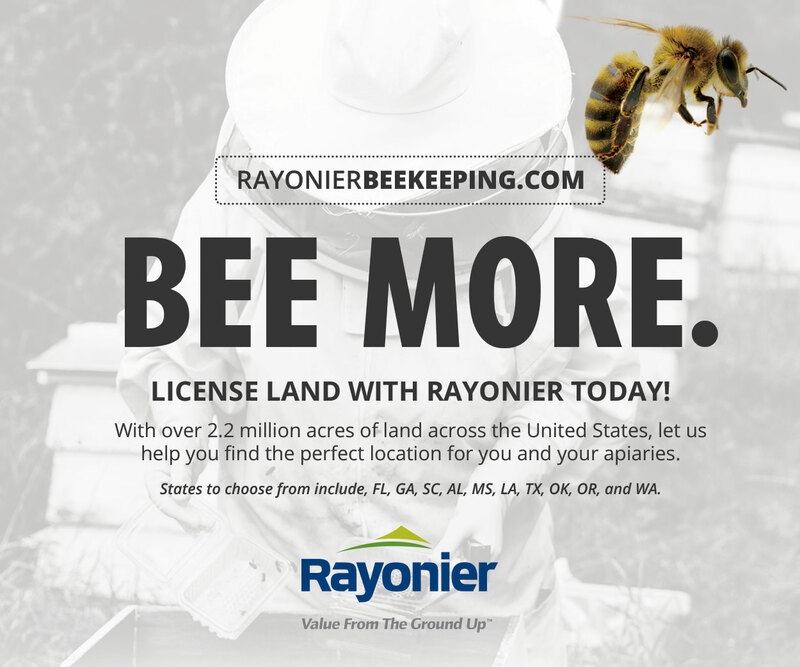 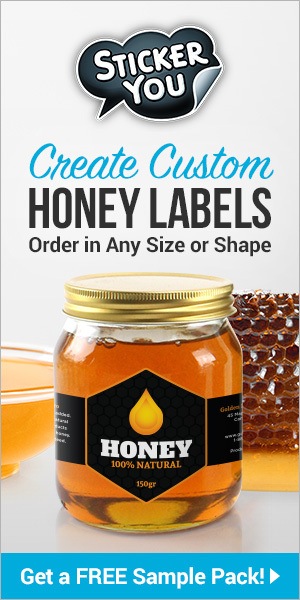 She is one of Bee Culture’s regular contributors.